Gunfighters offers members and non-members a wide variety of support for official and social events. Our innovation, creation, quality, and high standards are on exhibit in all catered events on-site or off-site when you require food and beverage service. We have a variety of fun programs for all ages! In addition to club programs we take pride in our official events like Air Force Balls, Airman Leadership School Graduations, Change of Commands, Retirements and other Air Force traditions. On the personal side we handle Weddings, Birthdays, Anniversaries, Meeting, and Farewell Luncheons. Our caterer is available Monday – Friday to assist you with booking an event and working with you to it’s completion. Please call 208-828-1707 to make an appointment. It is our reputation and Air Force pride that entice Gunfighters to become club members. As a member we offer exclusive events for members, price discounts on food to include 10% off on catered food for personal events. As a member you will also receive discounts from Outdoor Recreation, Bowling Center/Strikers, Silver Sage Golf Course/Hackers and Community Skills. 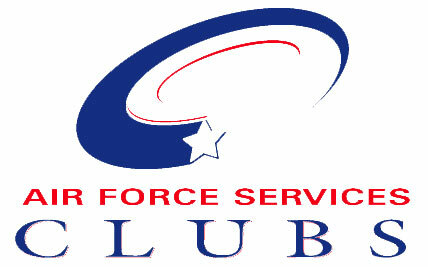 Club membership is reciprocated at ALL Air Force Clubs just by showing your membership card. You do not need to be a club member to go to events at Gunfighters or eat at Rustlers!